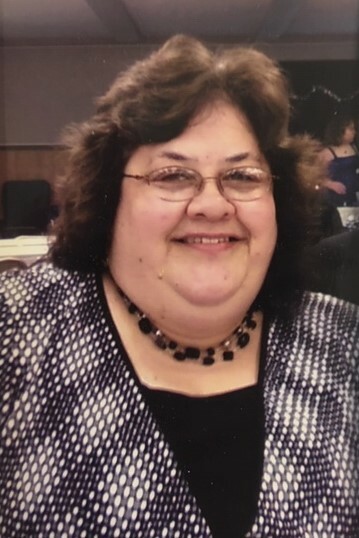 Wendy, my beautiful wife, went home to her Mansion in Heaven in a twinkling of an eye, on March 15, 2019, and is face to face with Christ her Savior. A celebration of life will be held Saturday, April 13, 2019 at Heritage Trail Bible Church, 5266 Heritage Trail, Gilbert at 1:00 pm with visitation one hour prior. Pastor Mike Wefel will officiate. Arrangements are with the Range Funeral Home of Virginia. To sign the online guest book or to send condolences, please visit www.rangefuneralhomes.com. Dear Dale and family, We are so sorry toe hear of Wendy’s passing . We praise God with you she is home and free of all earthly sufferings but know your hearts are grieving from looking someone so dear to you. You are in our prayers. I am very sad to hear Wendy has passed. I will always remember her sunshine personality, her gracious hospitality, and her genuine kindness. Sending my sincere condolences to you Dale, and to your family and friends. My deepest sympathy to Dale and his family. My thoughts and prayers are with you. Know that you are in our prayers and thoughts. My memories of Auntie Wendy are all filled with the glow of her smile. I know you will continue to cherish the memories of time together and have peace in your hearts.